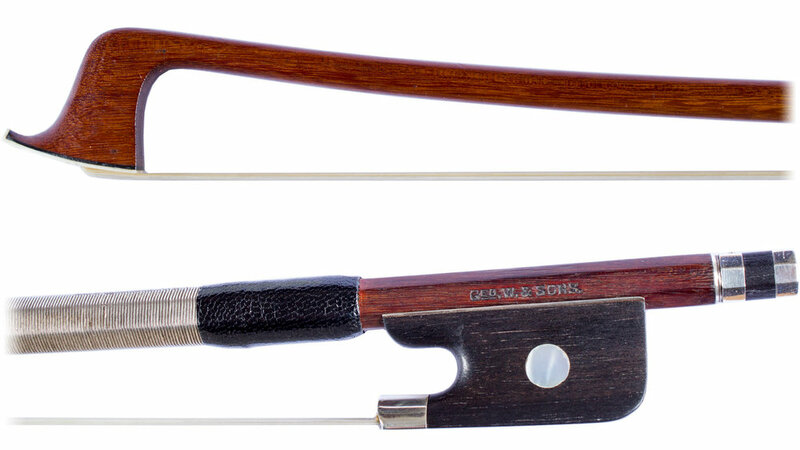 Our bow collection is constantly changing; please make an appointment to view the latest bows available. 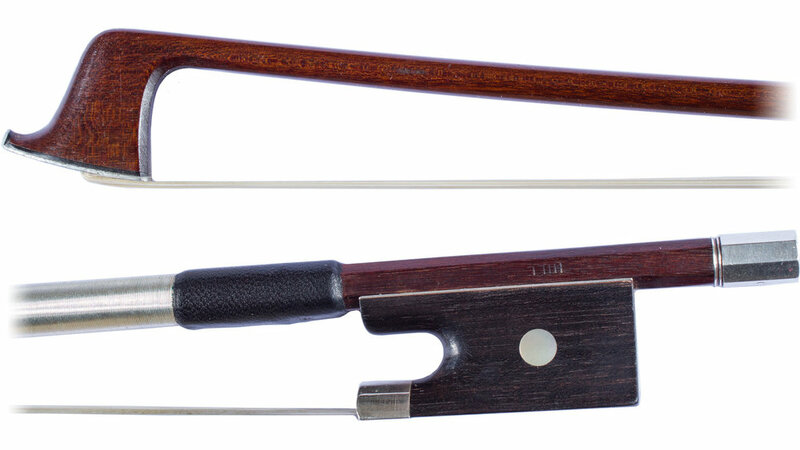 Here is a selection of violin bows currently available at our Edinburgh and London shops. Bows included in Stringers' Educational Outfits are also available individually in shop, or to buy online. 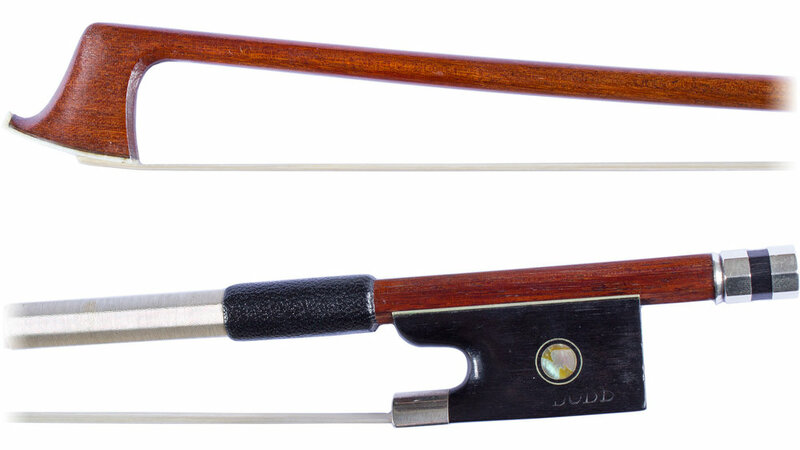 Violin Bow by J. T. L.
Please contact our Edinburgh or London shops for details of current stock.